Get your glow in the Abacos! 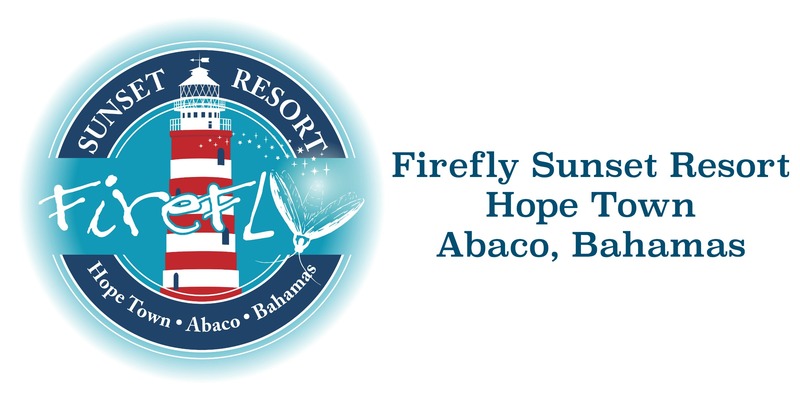 Located on the Sea of Abaco in the Bahamas, Firefly Sunset Resort opened quietly in late 2010. We boast seven beautiful, fully-equipped cottages and villas, a delicious on-site restaurant – Firefly Bar & Grill – and all the amenities and services you would expect from a high-end resort. You don't have to stay here to enjoy lunch, dinner or drinks at the Firefly Bar & Grill. Leave home without a fabulous dress or hat? No worries our Boutique carries a wide variety of women's clothing and accessories. Ask for Sea Island Rum Java Colada at the bar ~ they're yummy! We're a pet friendly resort. Follow us on Facebook, Twitter @Firefly_Resort and Instagram @FireflySunsetResort & tag us in your pics! Our proprietor Lorenzo Barigelli & his family live on site and are here for you. Enjoy your vacation with us in our Java Rum Plantation House. 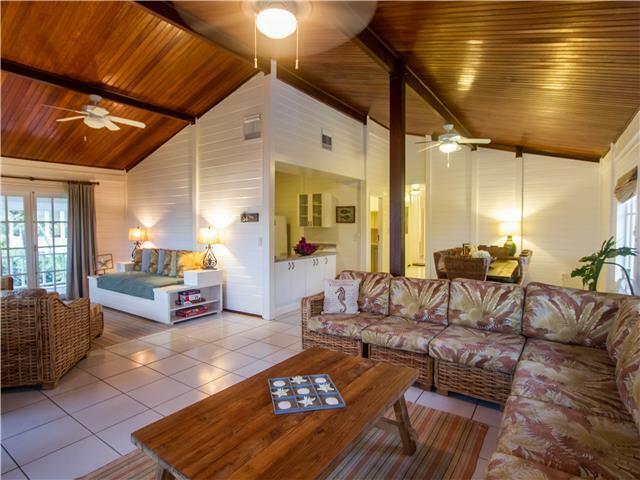 Java Rum Plantation House is a beautifully decorated 3 bedroom, 2 bathroom home. From its expansive, rich brazilian wood decks, to its sun-drenched french doors, this truly Bahamian structure has all the special touches. The charm and island elegance of this spacious plantation house will make you and your family never want to leave. 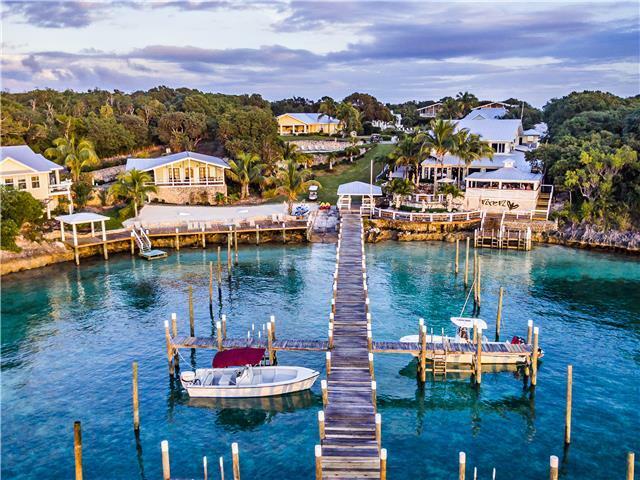 With a sandy beach just steps outside your front door, your view of the sea of Abaco is unforgettable.The house is completely furnished with gourmet kitchen, and indoor or al fresco dining options. The IPOD stereo docking station and WIFI internet connection give this original island home all the modern luxuries. 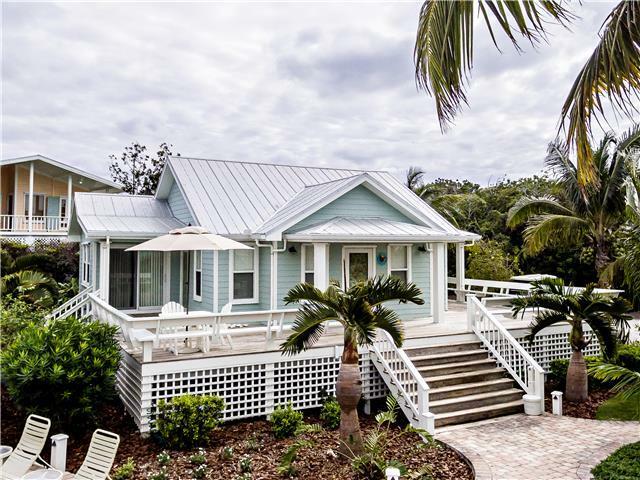 Named after our Sea Island Java Rum, we know you will enjoy your stay in this delightful home with friends and family. 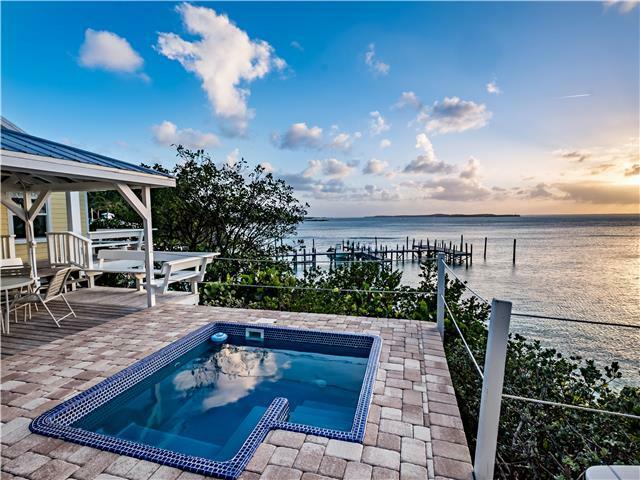 This spacious villa sleeps 8 and showcases the nightly sunsets on the Sea of Abaco. It's a beautiful place to sit, back and relax. 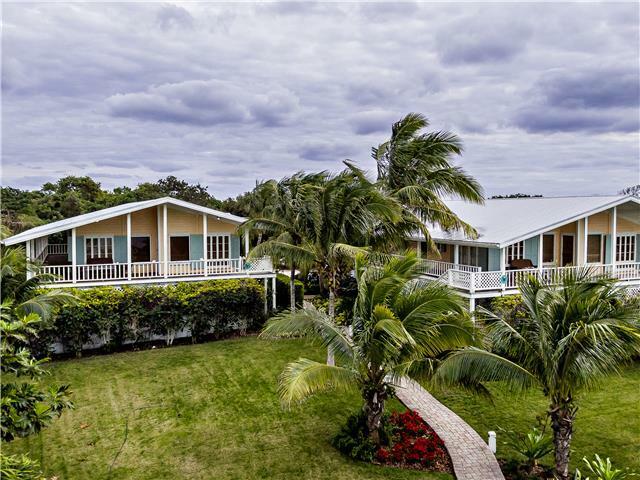 This large home boasts an expansive rich Brazilian wood deck with elevated views over looking Firefly Resort's luscious and manicured grounds, fresh water pool and the sea of Abaco. The interior features two living areas boasting large comfy couches and chairs and views of the Sea. Dine outside in the seabreeze on the covered deck or a more formal dining table that can seat the whole family has its own nook. With 3 queens and 2 extra long twin beds this home is perfect for that vacation with all your friends or your whole family. Fully equipped modern kitchen allows you to prepare full meals, and the IPOD stereo docking station and WIFI internet connection add some modern touches to this classic Bahamian home. Whether you're newlyweds, lovers or looking to rekindle a romance, this secluded cottage was made just for you. As you make your way up the cobblestone walkway towards this romantic island cottage you are surrounded by natural stone and the beauty of the Abaco Sea. This Bahamian-style 2 bedroom, 2 bathroom honeymoon suite was designed for romance as it sits above the pristine water, almost suspended, as the sound of the waves crash over the reef below. 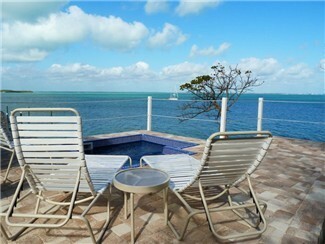 Enjoy the view of the unforgettable Bahamian sunsets from your private plunge pool overlooking the sea. Inside you'll find a spacious yet cozy layout, decorated with rustic yet elegant island furnishings. The king sized beds make for a good nights rest after a long day in the sunshine. 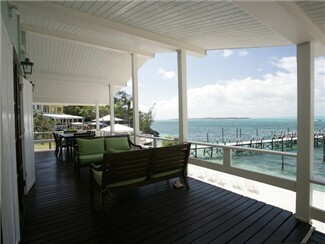 The chef's kitchen is fully equipped as well as the living room which boasts ample seating and breathtaking water views. Whether you are 2 couples looking to share a vacation, or newly-weds ready for your honeymoon, Mint-2-Be has everything you need to make your island vacation memorable. Guests staying in Mint-2-Be can take advantage of our "Romantic Escape" concierge services which include in-home provisioning, champagne and rose petal baths, a private meal on the plunge pool deck and more. Inquire within.